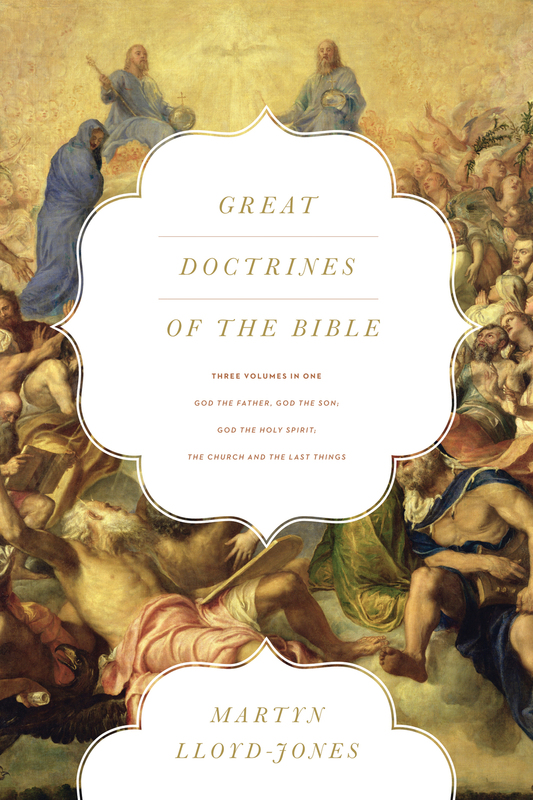 At first thought, understanding the doctrine of the love of God seems simple compared to trying to fathom other doctrines like that of the Trinity or predestination. Especially since the overwhelming majority of those who believe in God view Him as a loving being. That is precisely what makes this doctrine so difficult. The only aspect of God's character the world still believes in is His love. His holiness, His sovereignty, His wrath are often rejected as being incompatible with a "loving" God. 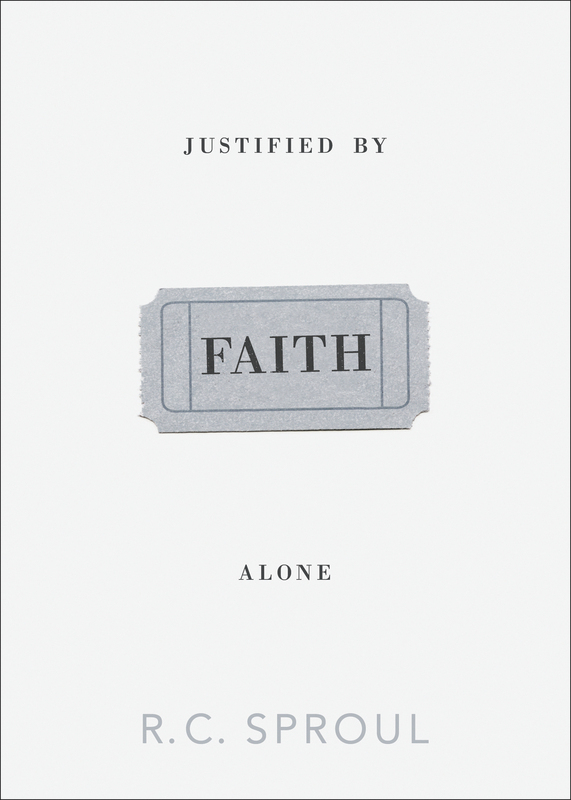 Because pop culture has so distorted and secularized God's love, many Christians have lost a biblical understanding of it and, in turn, lost a vital means to knowing who God is. 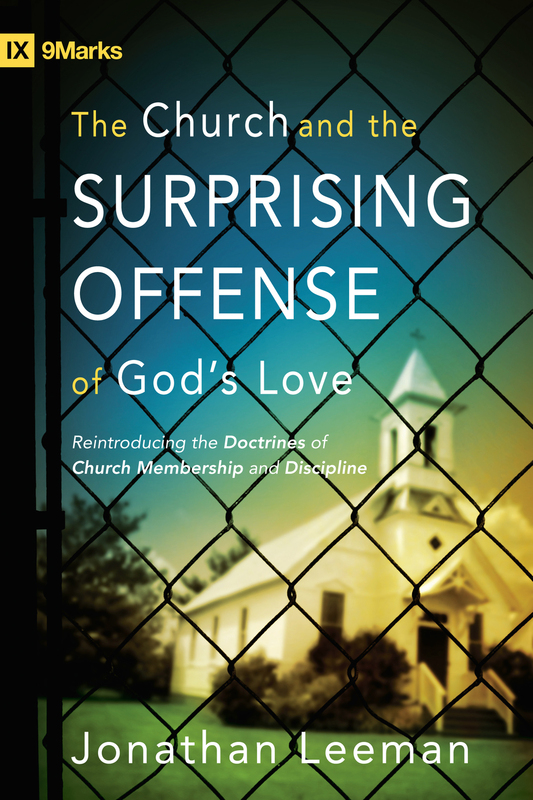 The Difficult Doctrine of the Love of God seeks to restore what we have lost. 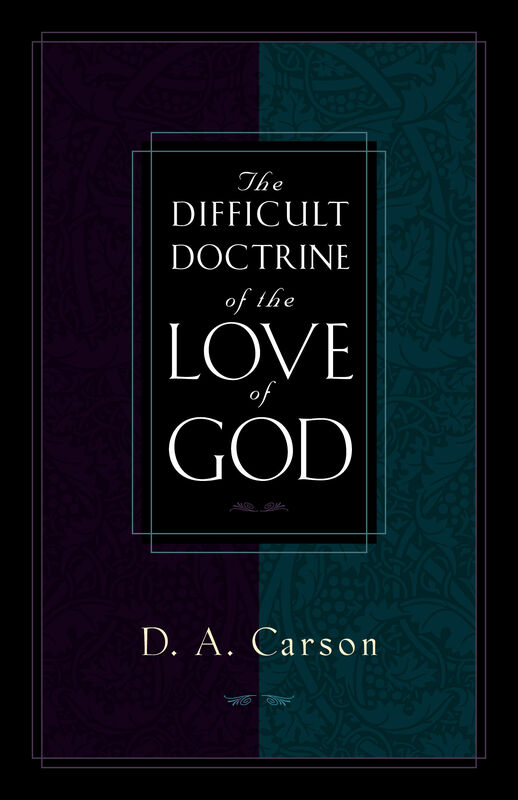 In this treatment of many of the Bible's passages regarding divine love, noted evangelical scholar D. A. Carson not only critiques sentimental ideas such as "God hates the sin but loves the sinner," but provides a compelling perspective on the nature of God and why He loves as He does. 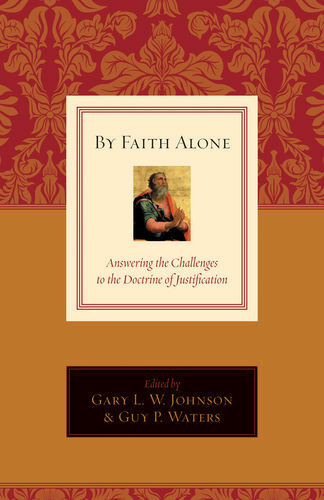 Carson blends his discourse with discussion of how God's sovereignty and holiness complete the biblical picture of who He is and how He loves. 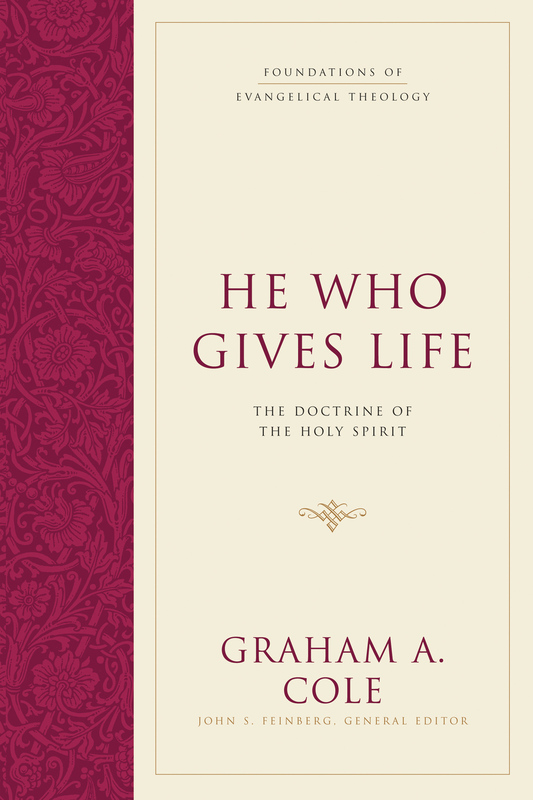 In doing away with trivialities and cliches, this work gets to the heart of this all-important doctrine from an unflinching evangelical perspective. Yet it does so without losing its personal emphasis: for in understanding more of the comprehensive nature of God's love as declared in His Word, you will come to understand God and His unending love for you more completely.